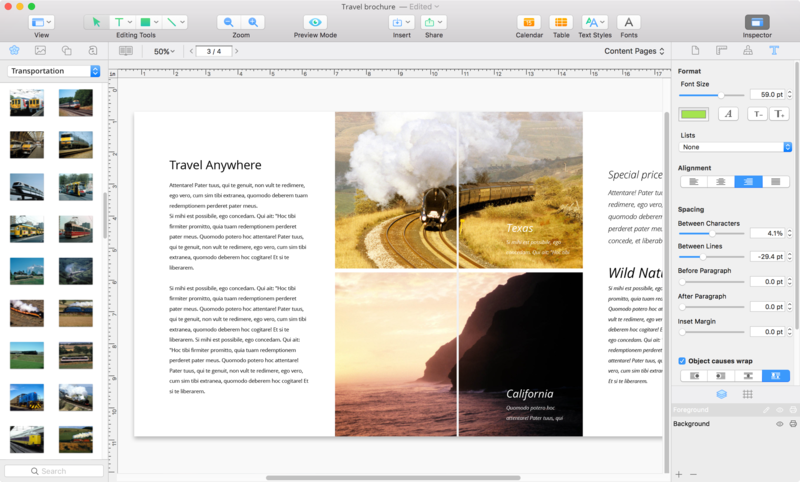 Printworks 2, an Enhanced All-Purpose Publishing App for Mac, Is Out! 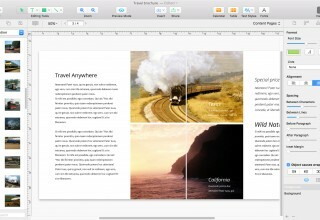 CHICAGO, September 27, 2017	(Newswire.com) - ​BeLight Software released Printworks 2, an all-purpose page layout and desktop publishing app for the Mac. Printworks 2 brings a great variety of new features, including new publishing tools, stylish interface, improved program performance, a collection of heading presets and much more. 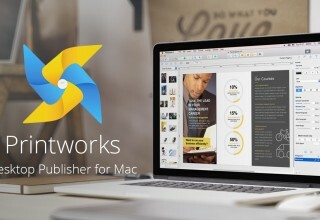 Printworks is a versatile app that can satisfy all the desktop publisher's needs. Not only does it provide templates and layouts for such common desktop publishing documents as brochures and flyers, but also gives an opportunity to easily create CD and mailing labels, envelopes, business cards and many more. 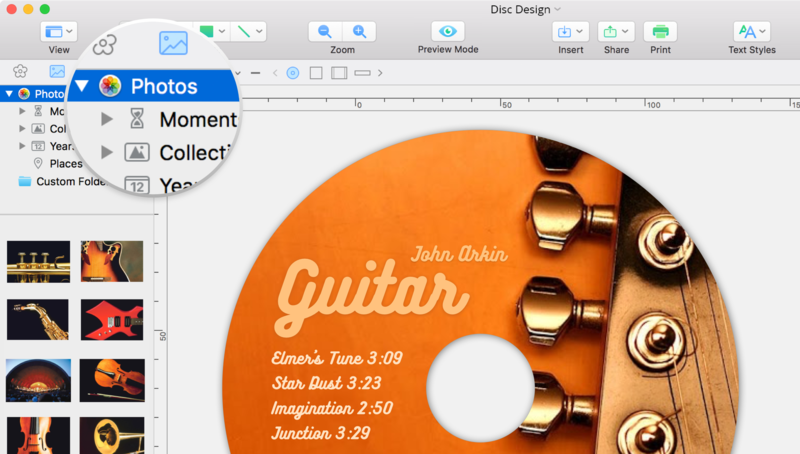 Apart from pre-designed and blank project templates for different document types, Printworks delivers specific tools and capabilities for each type of document (contact import for labels, track info import for discs, direct-to-disc printing support). 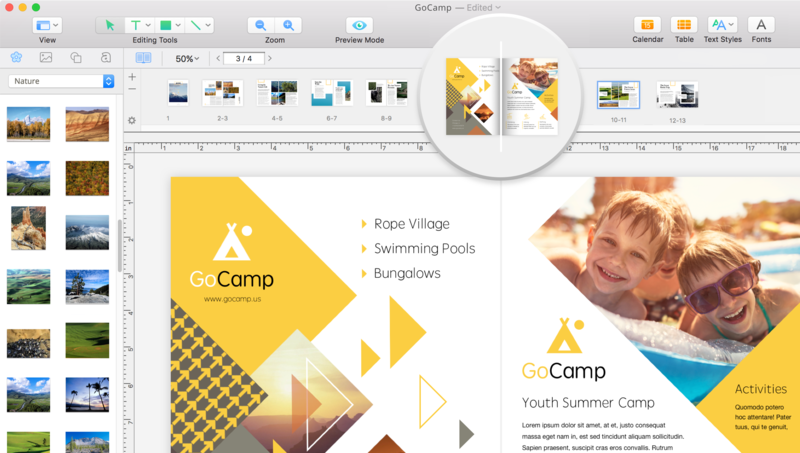 Spread Mode allows a user to view and edit two pages simultaneously on the same sheet. It is useful when creating newsletters, magazines and other types of documents in which common design elements on the spread are used. A customizable grid helps enhance the accuracy of work by conveniently setting the horizontal and vertical grid spacing. Text box linking has evolved in version 2 by allowing the linking of existing text boxes or breaking the links between them. Printworks 2 enables work with pixel and pica units. Pixels are useful when working with web banners and social network images, while picas are widely used by designers and in typography. Layer management was moved to the Inspector, which is much more convenient than the drop-down menu. Printworks 2 is fully compatible with macOS High Sierra. The user interface has become more stylish and intuitive! Check out the new tabs in the Inspector and the state-of-the-art icons on the toolbar. Printworks 2 enhances the keyboard experience for those owning a MacBook Pro with Touch Bar. Program performance has been significantly improved, allowing the user to edit large, multipage documents smoothly and efficiently. A collection of 2D and 3D artistic heading presets guarantees that documents will stand out. Each and every heading preset was carefully created by a professional designer who selected the textures and shapes. 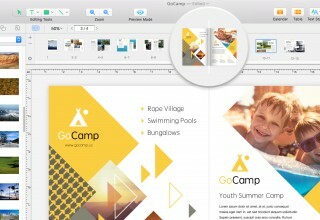 New professionally designed templates were added to be used as a starting point when creating documents. Integration with Art Text 3 helps unleash user's creativity by providing the opportunity to create own text effects and artistic lettering with Art Text and use them in the Printworks document (requires purchase of Art Text 3). Google Maps Integration lets the user include a street map with driving directions high-resolution satellite imagery of an area in a brochure or flyer for advanced navigation. Integration with Depositphotos provides access to one of the largest picture banks with more than 60 million pictures that can be added into the document with just one click. It is possible to buy single pictures or get a subscription. 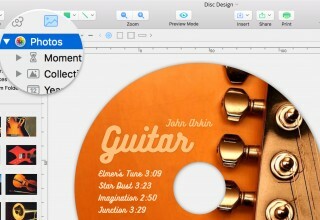 For demo purposes, a user can download pictures with a watermark right into Printworks 2. 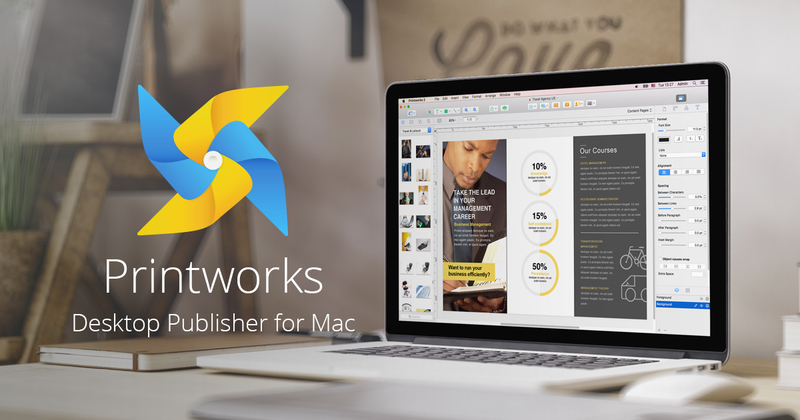 Printworks 2 is available directly on BeLight Software website and on the Mac App Store Mac App Store for $29.99. Previous versions users can buy an upgrade for $19.99 on BeLight Software website. System requirements: macOS 10.10 or later. Since its foundation in 2003, BeLight has always been into desktop publishing, hence a wide range of DTP apps (Swift Publisher, Business Card Composer, Labels & Addresses and Disc Cover). Each of these apps is created to solve one certain DTP task, be it business card creation and printing, label creation, etc. 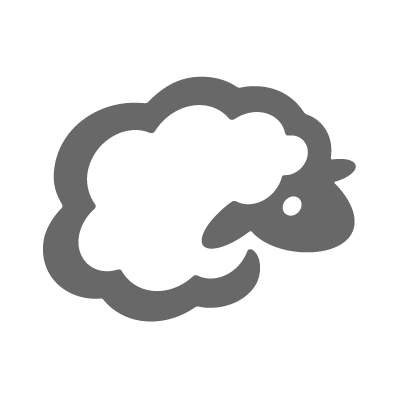 With time we started noticing that many users buy several our DTP apps, and are asking us to bring all these tools into one product and maintain the experience of individual apps. That's how Printworks came to life. BeLight Software is a software development company that makes your life easier with intuitive apps. Our solutions develop creativity and help express and share your visual ideas through desktop publishing, home and interior design, etc. We've created Swift Publisher, Live Home 3D, Art Text, Business Card Composer, Image Tricks and more. BeLight Software is a software development company dedicated to making your life easier with intuitive apps.